It’s time to meet Cory Bond! In our second installment of our new series, “Male Model Moments”, where we get to know the top male mods in the biz, we’ve sent Daily fave and Soul Artist Management mod Bond some random questions to get to know him just a wee bit better. You likely know him from his work for Michael Kors Underwear, Dolce and Gabbana, Banana Republic, Jones NY, Etam, Cesare Paciotti, and GANT, to name a few, or maybe you’ve spotted him walking down the runway for Michael Bastian, Marlon Gobel, and John Bartlett. He’s got an endearing personality, classic good looks, and he loooooves that Instagram! 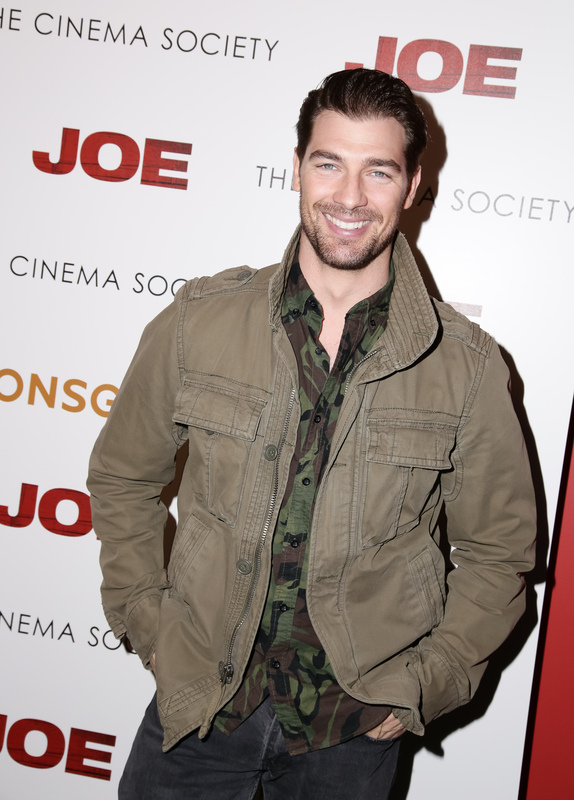 (Follow him at @thecorybond) Let’s get to know Bond, Cory Bond. What’s your guilty pleasure? Sleeping late! How often do you call your Mom? Every Sunday! No matter what and sometimes more often. What’s your number one fitness tip? Do cardio. Where would you like to retire? Somewhere with good health care. How many times do you go on Instagram every day? Way too many. What kind of role do you see yourself in? A Paul Rudd type in a romantic comedy. What quote do you live by? The Golden Rule: Treat others as you want to be treated. What’s the latest book you’ve read? The Canterbury Tales by Geoffrey Chaucer. I didn’t finish it in high school when I was assigned it. Do you have a favorite female model? I’ve always thought Bekah Jenkins was hot. When’s the last time you were scared and why? I try to not live in fear. Who changed your world? [My agent] Jason Kanner. He took me on as a model and had a vision and direction for me that I hadn’t had in this business in a very long time, if ever. He’s a great friend.